Zippo Lighter in High Polish Chrome or Satin Finish engraved with Name & Rank. Regular size lighter. 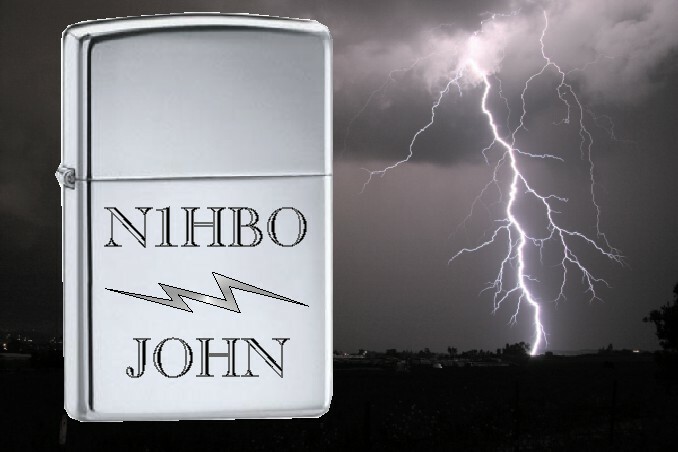 Zippo Lighter in High Polish Chrome or Satin Finish engraved with Name. Regular size lighter. 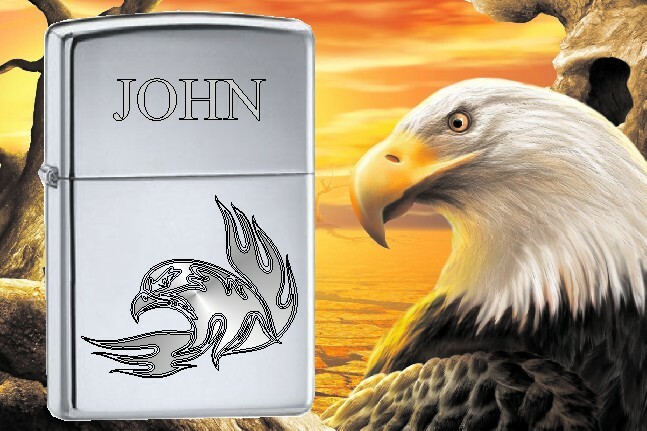 Zippo Lighter in High Polish Chrome engraved with Eagle Head Design, Name. Regular size lighter. 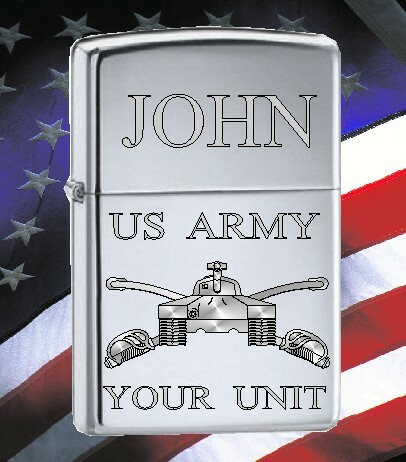 Zippo Lighter in High Polish Chrome engraved with Name and Call Sign. Slim Line size lighter. 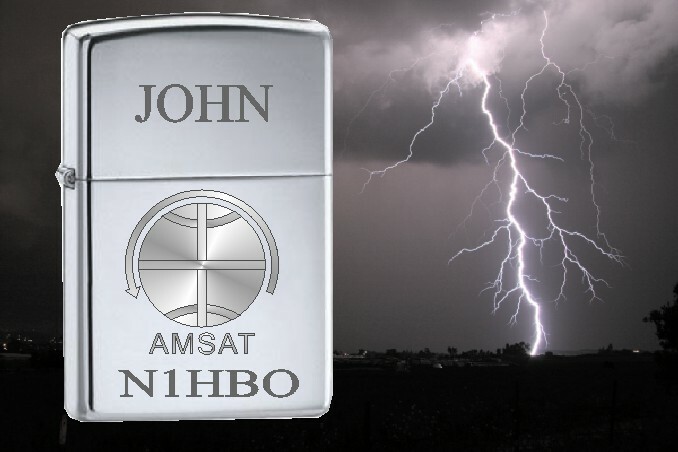 Zippo Lighter in High Polish Chrome engraved with AMSAT Design, Name and Call Sign. Regular size lighter. 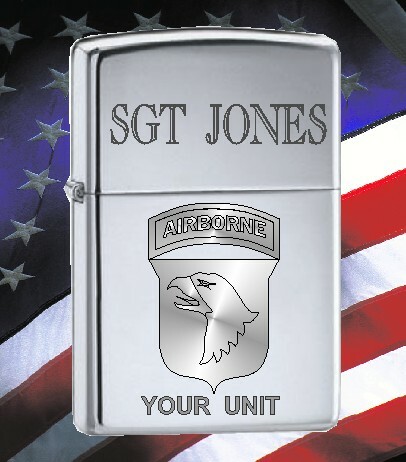 Zippo Lighter in High Polish Chrome engraved with ARES Design, Name and Call Sign. Regular size lighter. 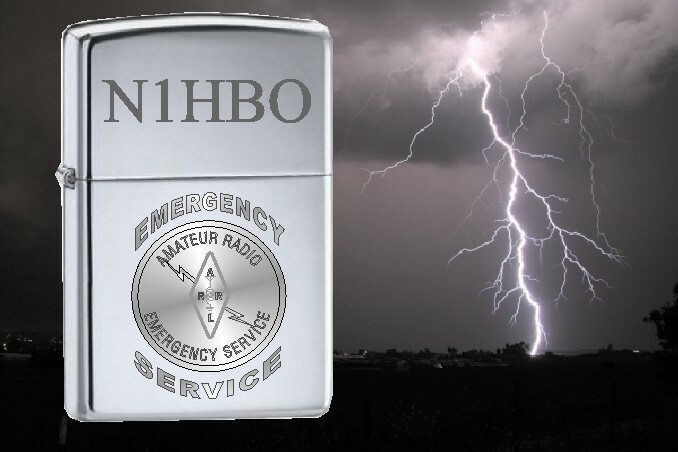 Zippo Lighter in High Polish Chrome or Satin Finish engraved with ARRL Design, Name and Call Sign. 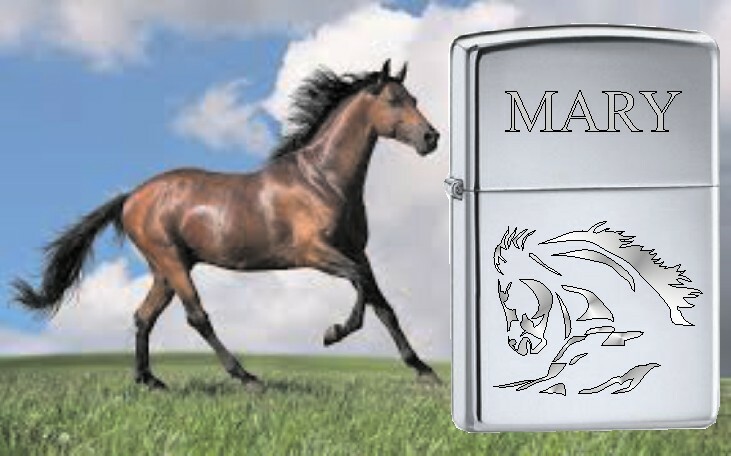 Regular size lighter. 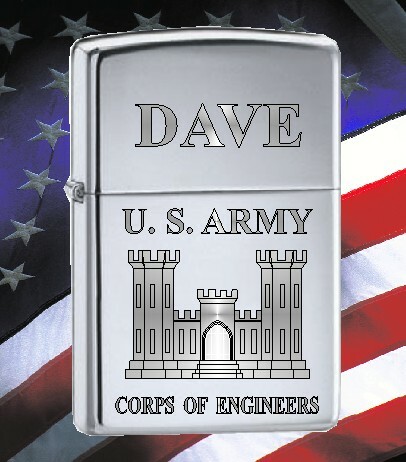 Zippo Lighter in High Polish Chrome or Satin Finish engraved with Globe Design, Name and Call Sign. Regular size lighter. 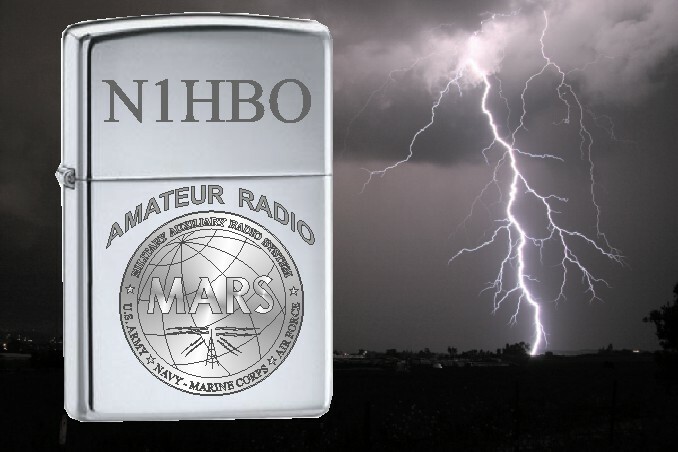 Zippo Lighter in High Polish Chrome engraved with MARS Design, Name and Call Sign. Regular size lighter. 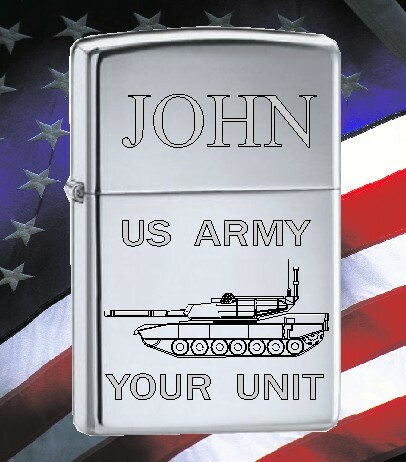 Zippo Lighter in High Polish Chrome engraved with Name & Unit. Regular size lighter.